Yay! 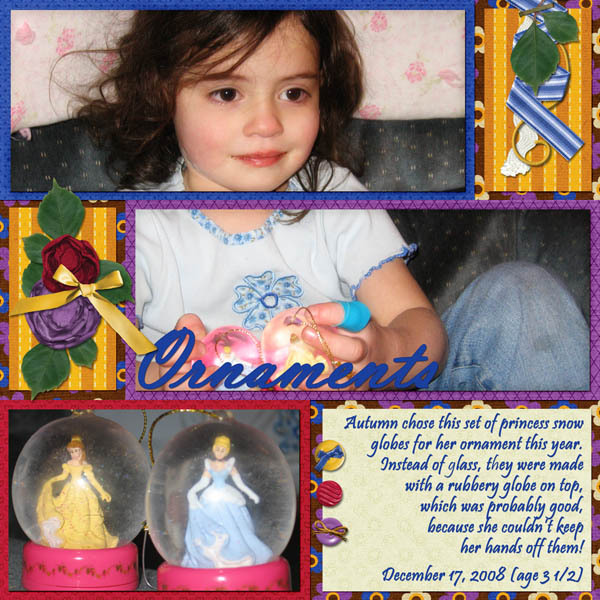 A new princess kit from Mommy Made This and coordinating templates from Memories by Digital Design. 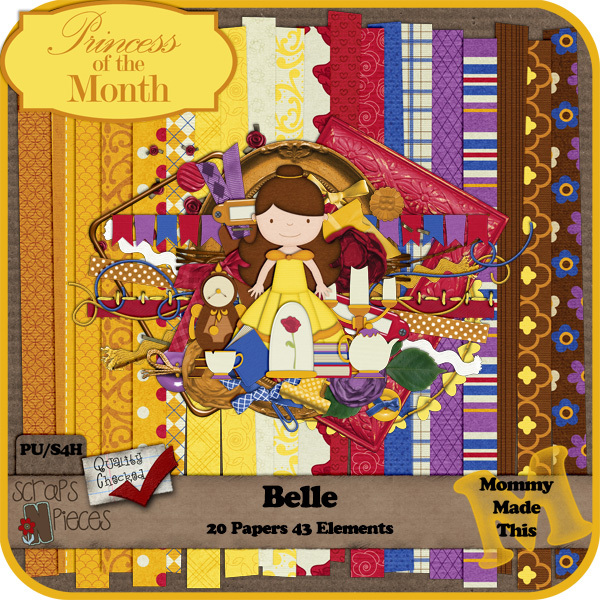 This one highlights Belle and you can get it HERE at Scraps N Pieces on 2/20/13. Here's a look at the kit and what I've made with it. 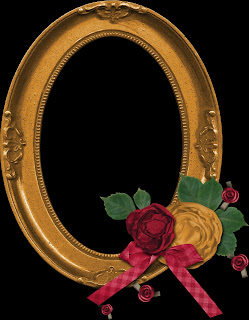 There's also a freebie you can click to download. 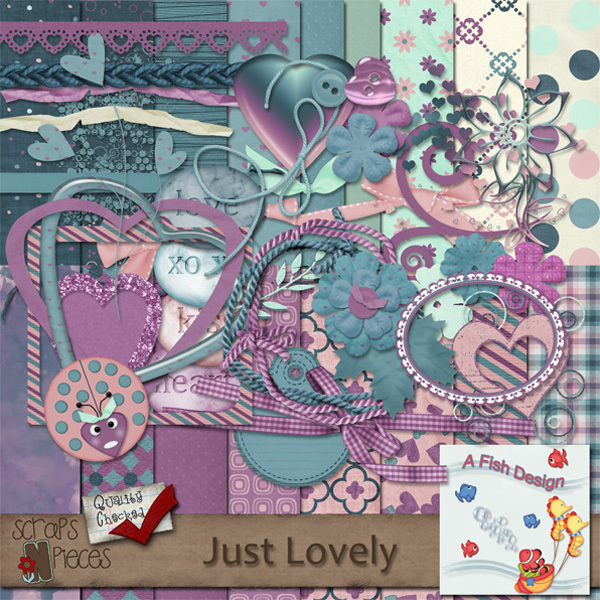 Here's my kit for the round 2 of Stuff to Scrap Designer Darlings Contest. They're making cuts this week, so this may be the end, but I think I learned a few things on the way. Click picture to link to STS to get the download. Be sure to check back the last couple posts for more freebies! Here's a new kit coming Valentine's Day from A Fish Design. 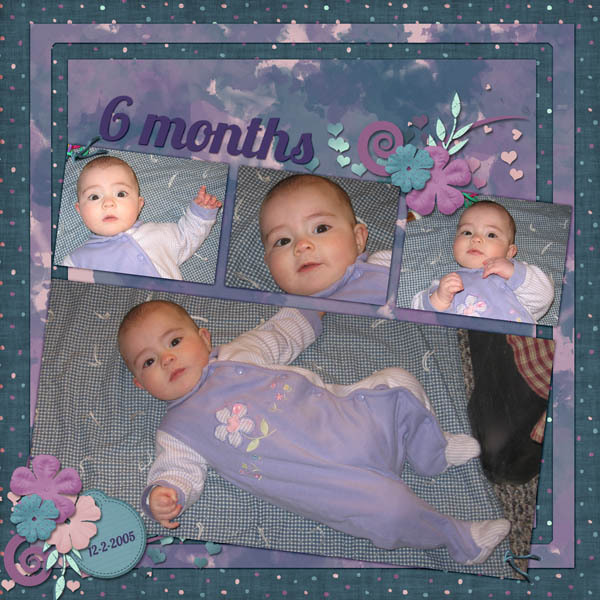 I made a page for the Scraps N Pieces template challenge and there's a wordart freebie for you down below. Click images to go to store or download. 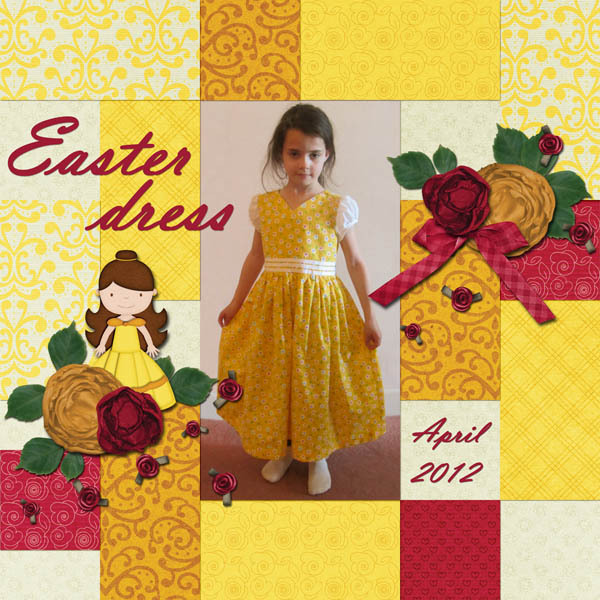 I joined the Designer Darlings contest at Stuff to Scrap and here's what I've been making this week. You can download this kit and the other entries over at the forum HERE. And PLEASE, let me know what you think of it!